Simple hook/post for horizontal (hanging) storage of bag-like items in a weapons rack cabinet. Includes one weldment with post and bracket. 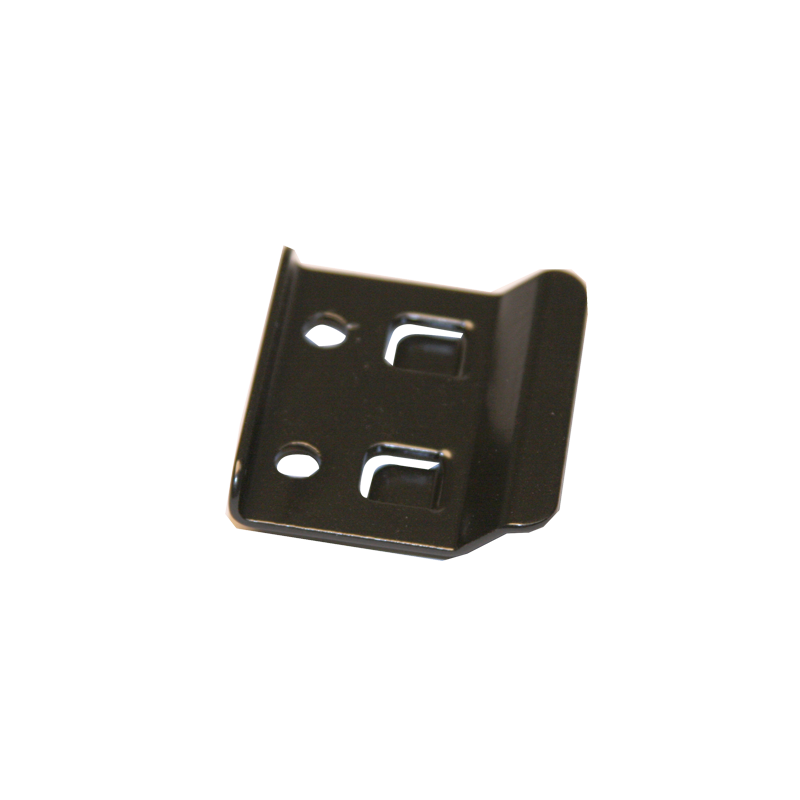 Bracket pattern attaches to support rail (UWRSRxx) or backpanel kit (UWRBPKxx) – sold separately. Bag Holder Bracket: Bracket – Constructed of 14-gauge (.075 in/1.90 mm) steel with BLACK powder coat finish. Hook/post: 0.500 inch diameter. 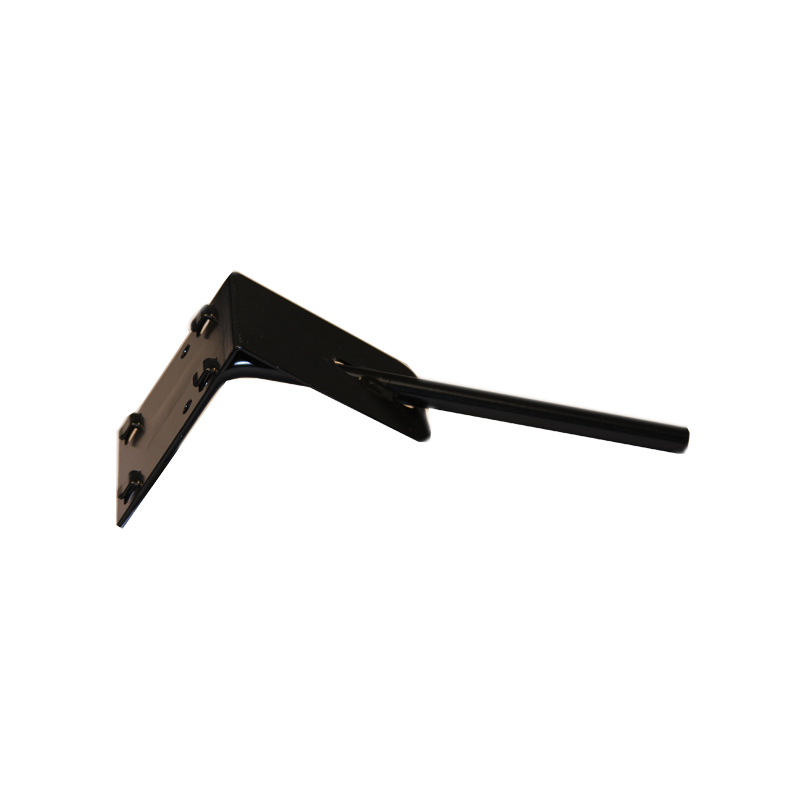 Plastic Bin Bracket: Bracket – Constructed of 14-gauge (.075 in/1.90 mm) steel with BLACK powder coat finish. See how accessories can be configured to store different combinations of weapons by downloading our 84” Configuration Guide.